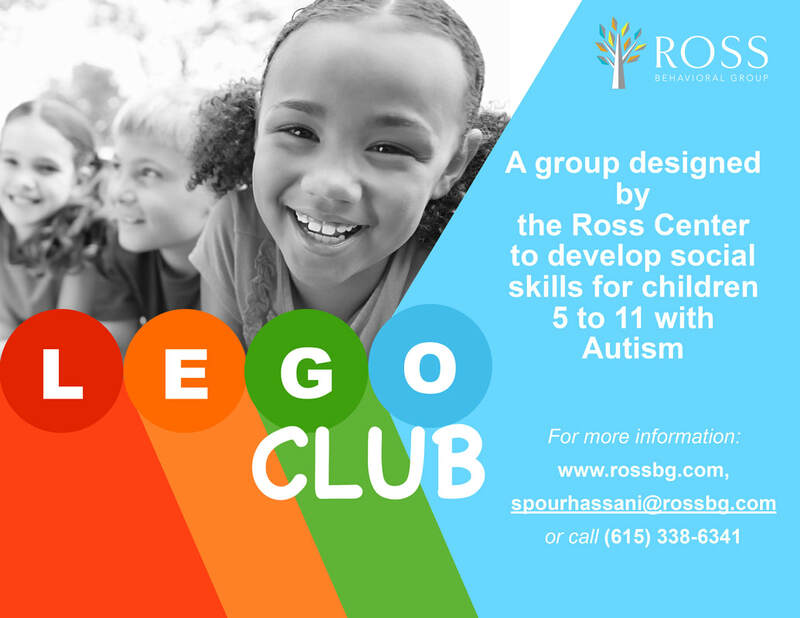 Materials for this group would cost $80 for the course of the 8 weeks, and would include an assortment of Legos, a Lego instructional book, a visual timer, and snacks. Donations to the group would also be welcomed and appreciated. The group day of the week and time is to be determined. Please call us at: (615) 338-6341 for more information.